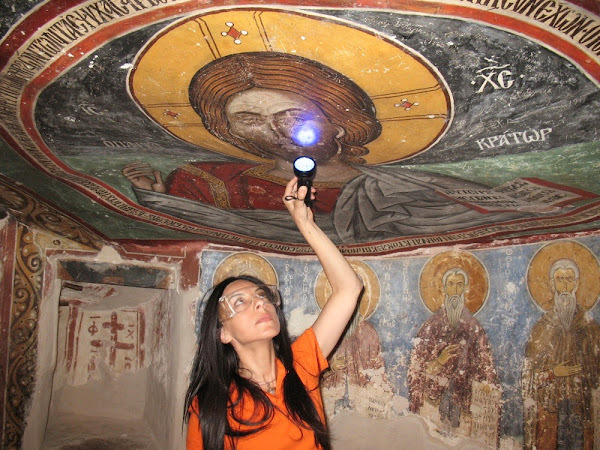 (livescience) - Hundreds of years before asbestos became ubiquitous in the construction industry, Byzantine monks used the fibrous material in plaster coatings underlying their wall paintings during the late 1100s, new research shows. Asbestos is a type of natural, rock-forming mineral known for its ability to separate into long, flexible fibers. It has long been thought that asbestos fibers, which are corrosion- and combustion-resistant, were first integrated into such things as plaster, finish coatings and floors after the Industrial Revolution. These are very dangerous for people, especially for those who work in the construction factories. The dust particles of Asbestos fibers can be cancerous. People must not inhale that dust. To know more about Asbestos you can visit Conservo Safety which is providing Asbestos Awareness Programme for the benefits of workers.